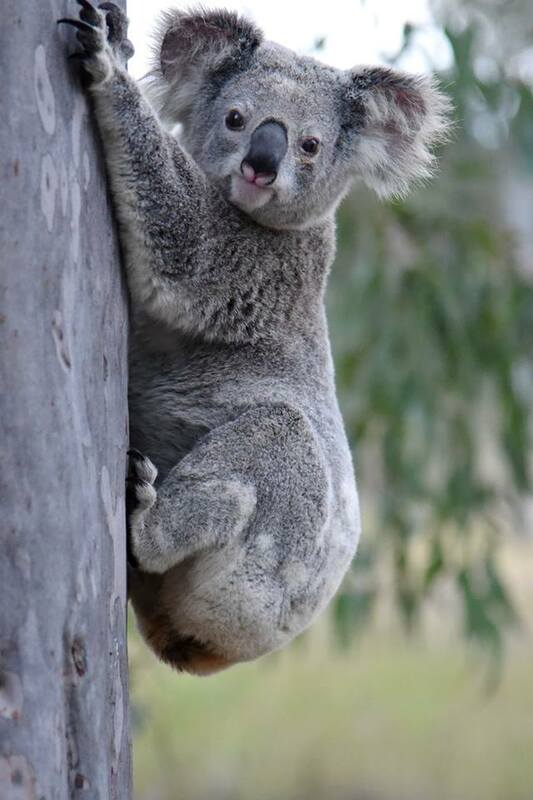 The Koala Action Group seeks to ensure the conservation of the vulnerable koala and koala habitat through activities, actions and education that enhance its protection and sustainability, and that promote our community’s commitment to the preservation of our precious wildlife for future generations. Collect information and data on the current status of the koala, its habitat and threatening processes in our region. Become informed of policy frameworks that impact on koalas and their habitat in our region, and to generally enhance our knowledge of koalas and broader koala conservation efforts. 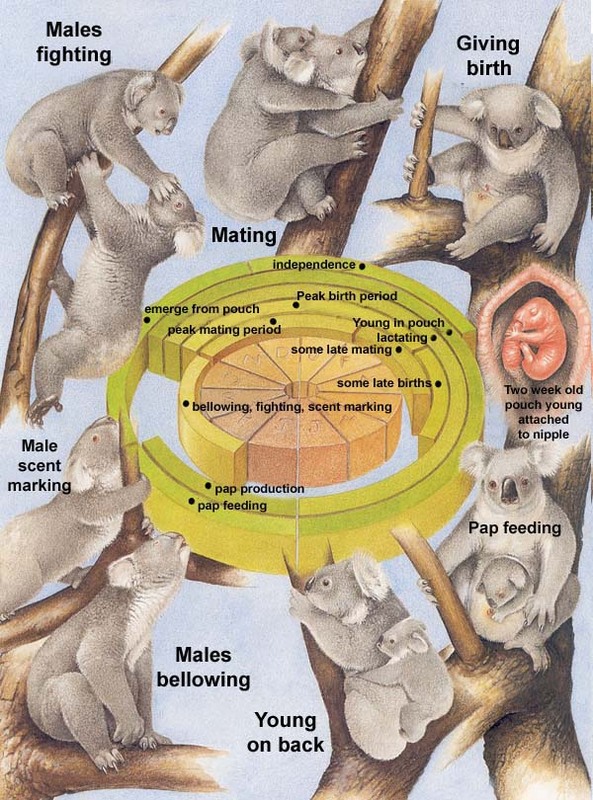 Initiate activities that reduce harm to, and mortality rates of koalas, and that maintain and improve their habitat. Foster public awareness of our koalas, the pressures they face, and what we can do to protect them and ensure the long-term sustainability of this vulnerable species in our region. Residents passionate about koala conservation are invited to join us. We meet regularly in Gympie. A sub-group of the Koala Action Group has also formed in the Widgee area. This group meets regularly and is very concerned with the health and viability of the resident koala population in Widgee. Visit our Facebook page where we share information about koalas in our region, and local and broader koala conservation issues. We encourage everyone to promote and share this FB page. Please give us a call anytime about koalas in the region!